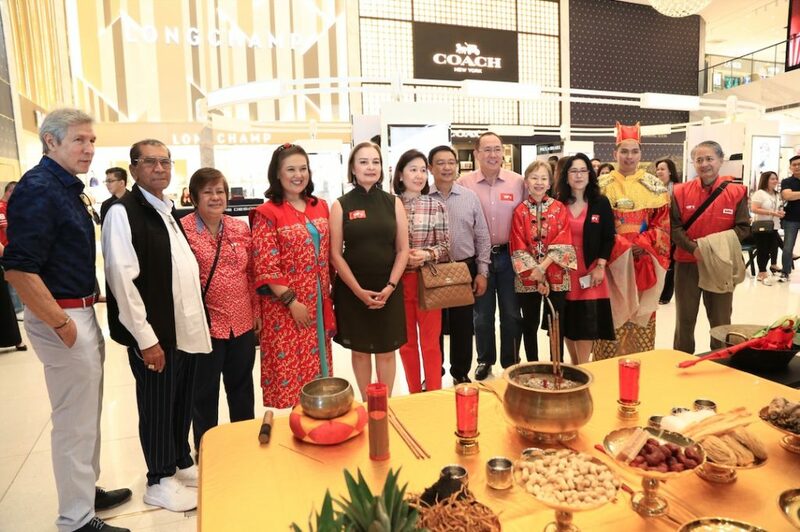 Manila, Philippines – Duty Free Philippines Corporation (DFPC) hosted its 18th annual Chinese New Year celebration at the Duty Free Luxe in Pasay City today. 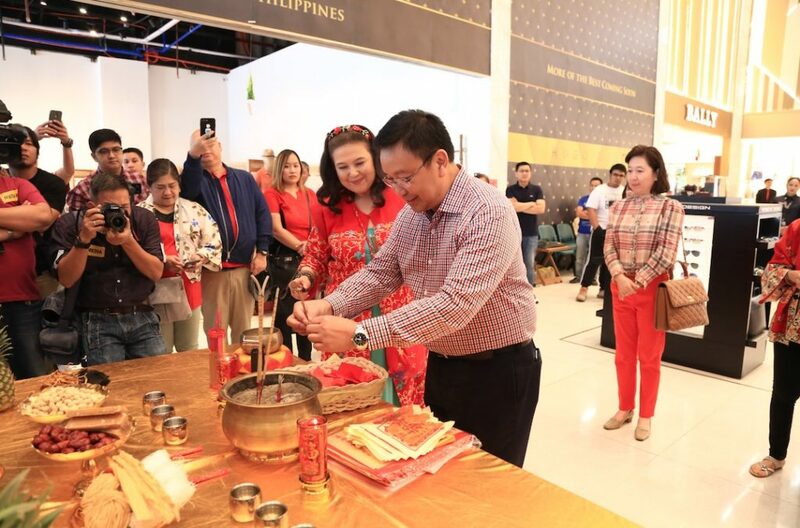 DFPC Chief Operating Officer (COO) Vicente Pelagio A. Angala, wife Maria Salome Angala, Tourism Attaché to Beijing, China Tomasito Umali, and renowned author and journalist Jullie Yap Daza led the traditional Chinese Eye Dotting ceremony, or “The Awakening of The Dragons”. 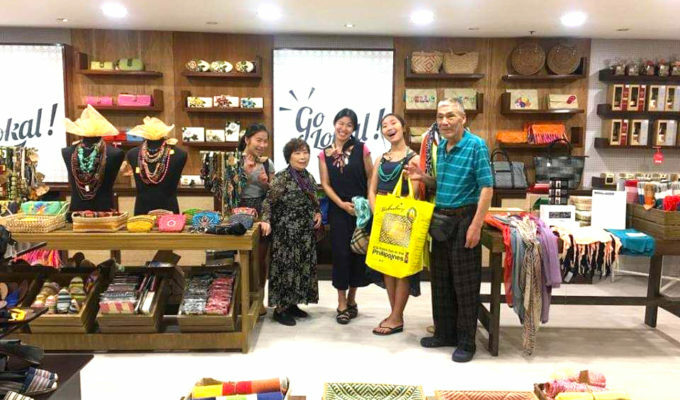 Feng shui expert Princess Lim Fernandez from the Yin & Yang Shop of Harmony guided the guests to Chinese traditions and best practices to achieve happiness and prosperity. 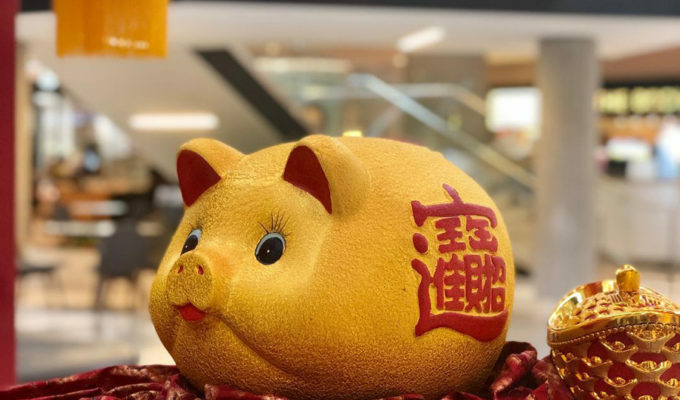 According to COO Angala, this year’s celebration is very significant for DFPC as more Chinese consumers are visiting the country. 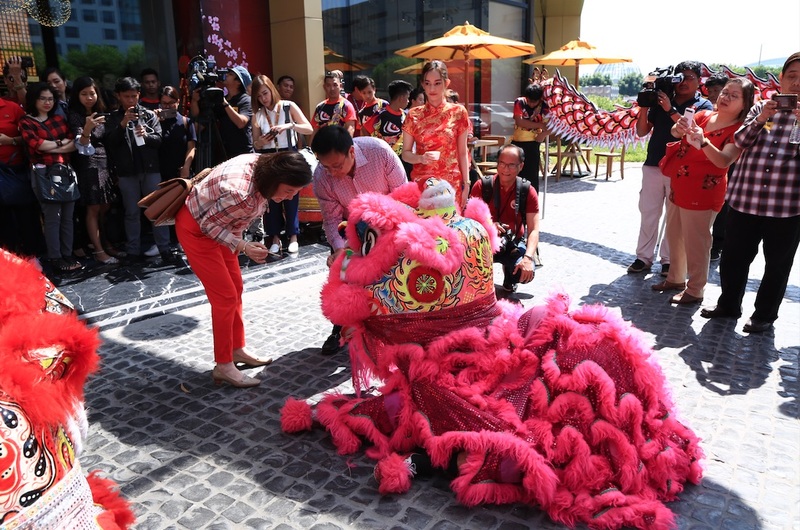 DFPC COO Vicente Pelagio A. Angala led the traditional Chinese ceremonies. 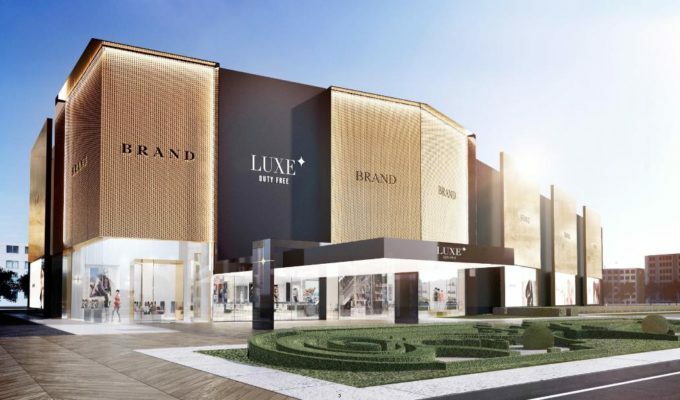 “Chinese tourists love to shop and we have expanded our offering specifically at the Duty Free Luxe to appeal to the Chinese market,” said Angala. 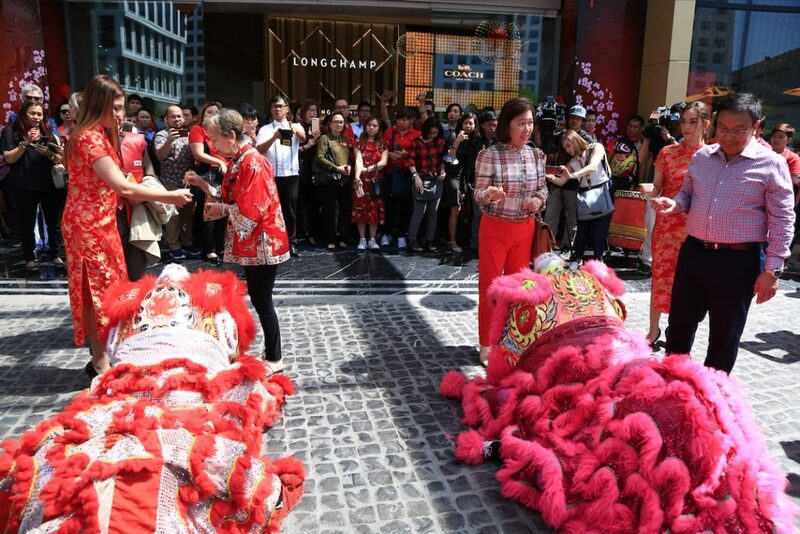 China recorded 1,255,258 arrivals, the most improved market at an impressive 29.62 percent growth rate, according to data released by the Department of Tourism (DOT). 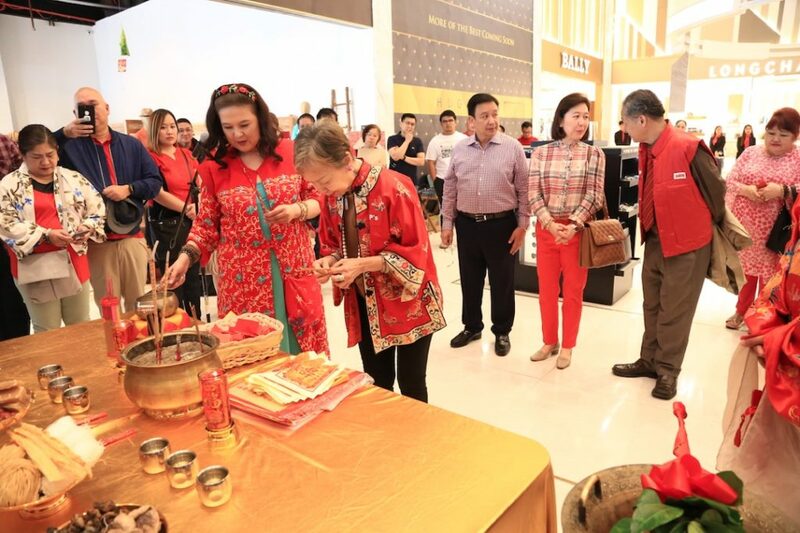 Feng shui expert Princess Lim Fernandez (left) with Ms. Jullie Yap-Daza (right) during the wishing ceremony. 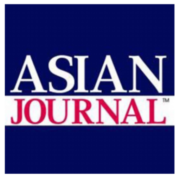 Meanwhile, brighter prospects are seen for the DFPC this year, with the opening of its provincial stores, renovation of the Fiestamall, new product leads, and other plans and programs that are yet to be announced. 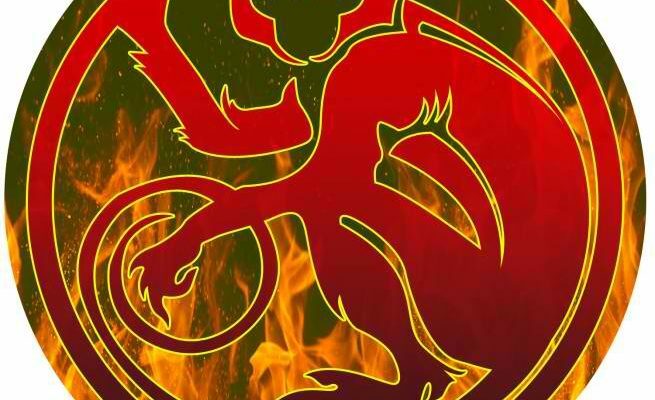 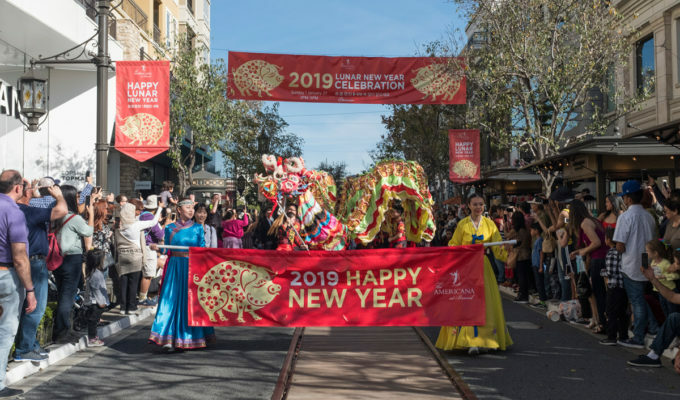 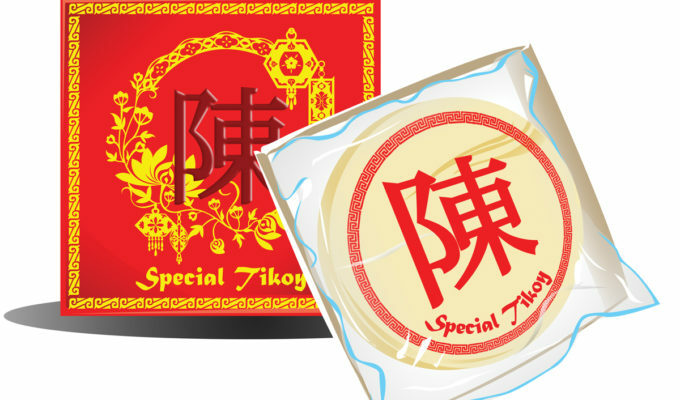 How do Filipinos celebrate Chinese New Year?